During World Travel Market in London (November 2017) I attended the presentation of this interesting project explaining the efforts to sustainable development of people living nearby Bwindi Impenetrable Forest National Park in Southwest Uganda. The Responsible Tourism Partnership is contributing its inclusive tourism expertise to a Darwin Initiative funded to improve the livelihoods of those living adjacent to Bwindi. The initiative is led by the International Institute for Environment and Development. 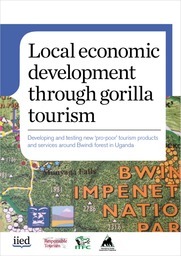 Local economic development through ‘pro-poor’ gorilla tourism in Uganda (Apr 2016 to Mar 2019) is a 3-year project funded by the UK government’s Darwin Initiative. Through the project, The Responsible Tourism Partnership will work with local people and established tour operators to develop and test new ‘pro-poor’ tourism products and services around Bwindi. Tourism in Uganda is critical for generating revenue for conservation of Mountain Gorillas and other species and habitats. 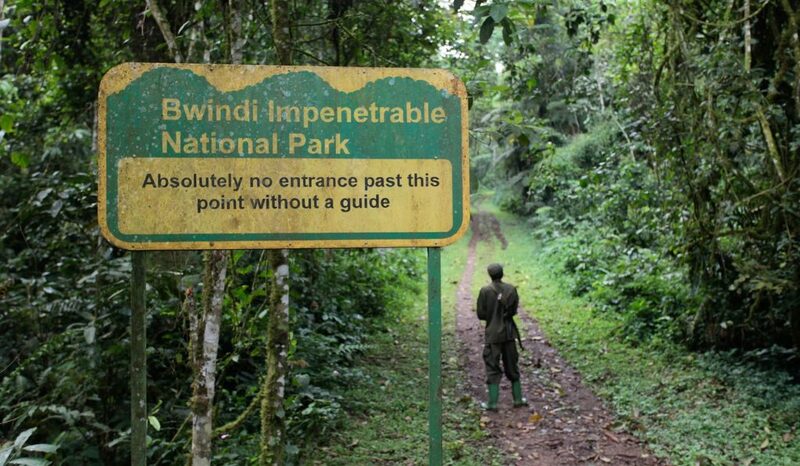 At Bwindi Impenetrable National Park, tourist numbers have increased from 1300 per annum in 1993 to around 20,000 today. International tourists pay US$600 per head to track gorillas. Local people living around the forest receive US$10 per gorilla permit sold plus 20 per cent of the US$40 park entry fees in recognition of the importance of their support for conservation. However, the research has shown that local people have a negative attitude towards the park and towards conservation. This is driven by the fact that they suffer significant costs such as crop raiding by wild animals, but the revenue from the park is not targeted at those who suffer most, and there are few conservation or tourism based jobs open to local people. 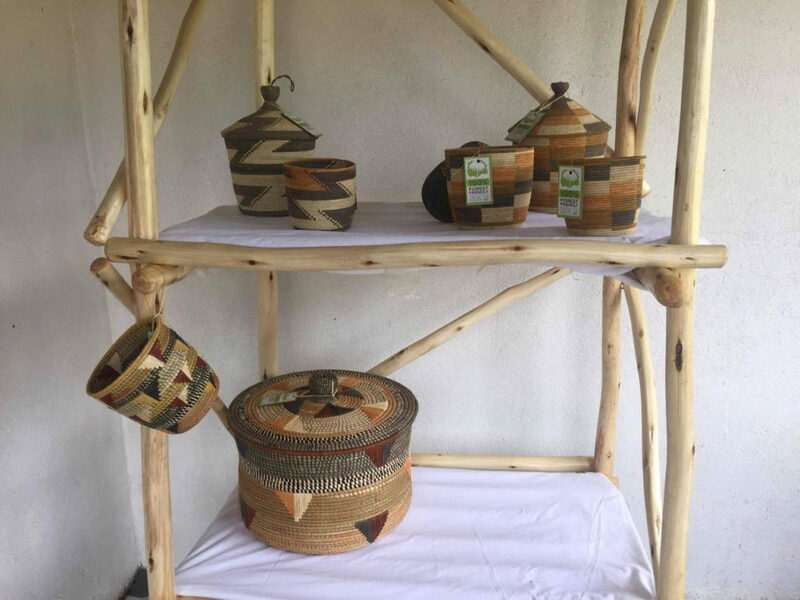 Benefits from tourism are also limited as a result of poor quality handicrafts and presentation of community-based enterprises (which deter tourists), and low levels of skills development to improve job prospects or enterprise opportunities. The result is that relationships between local people and the park authorities are poor, and poaching, snaring and other forms of illegal resource use continue. This represents a significant threat to the park and to the long term conservation of the gorillas, and a missed opportunity for harnessing tourism as an engine for local economic development. The project will bring improved and new livelihood benefits from tourism to poor households around Bwindi forest. Local women and men, especially those who are currently marginalised from tourism benefits, will acquire the necessary skills to offer quality tourism services and products to international tourists and to manage basic enterprises. 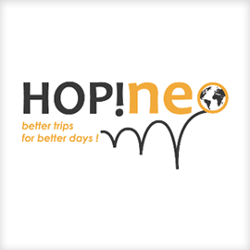 They will also benefit from working relations with tour operators, which will set the foundation for sustaining the initiative in the long term. In the medium and long term, the project will improve local attitudes to conservation and hence reduce threats to the forest. Project beneficiaries will extend beyond the households as successful approaches are replicated by others and become integrated into standard tourism packages. 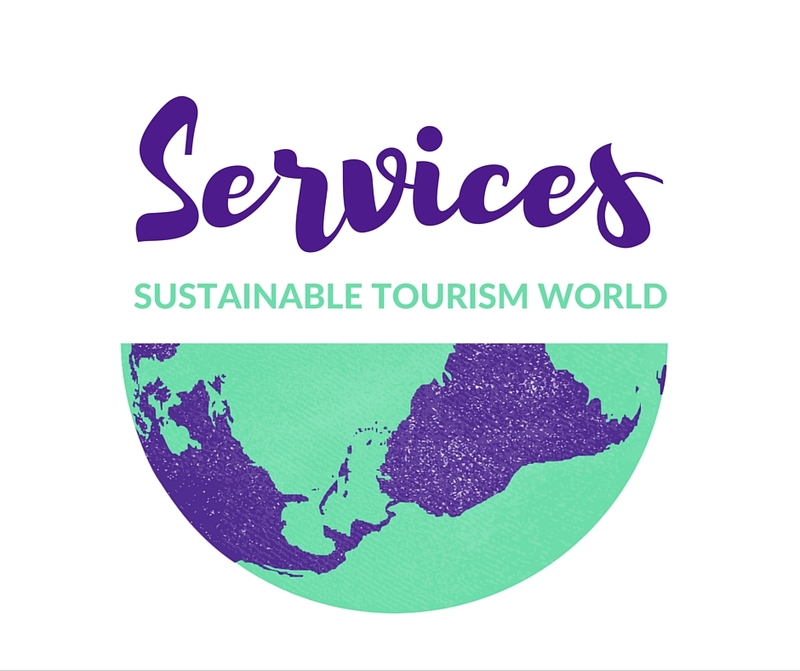 The way tour operators and national tourism and wildlife authorities view local communities will change, as they are seen as a source of new, quality, tourism experiences that improve the packages they market to their clients. Local people will become active partners in conservation and key to the long term survival of the Mountain Gorilla.